pre-release copies sent out today! Hello Everybody! Here’s hoping you’ve all enjoyed your Easter holiday. 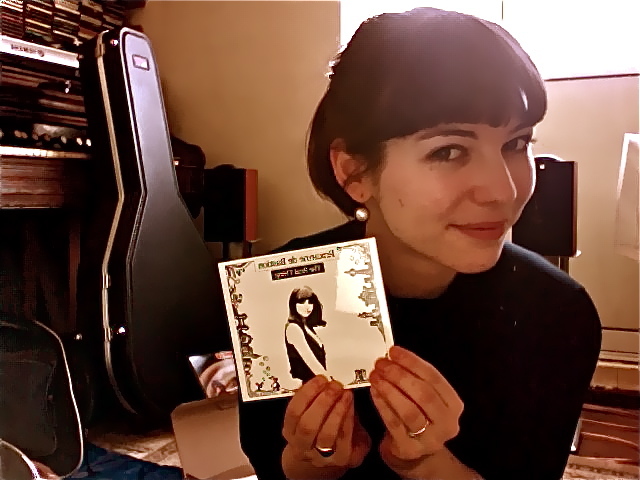 I’ve spent the day signing, packaging and posting the pre-release orders to my debut album ‘The Real Thing’. I’d like to thank all of you who trusted me enough to pre-order a copy: Yours is now on its way to you! Please do let me know when you receive them, I’d love to know how long it took and also, more importantly, if you’re happy with it!! Thank you for all your support and I hope to see you at a show soon. Next PostNext Some kind of Creature – OUT ON ITUNES NOW!